April 2017 - OMG Love Beauty! Perfect inspiration for nail designs and colors! Enjoy! Check out these astonishing hairstyles by this super creative hair artist from Chile! Find more at his facebook profile! Totally in love with these colorful hair creations! Which one do you like the most? Awesome ideas and video tutorials to get this gorgeous style! Astonishing hairstyle ideas for blonde girls! Check out the current trends in extreme and rainbow hair colors! Gorgeous Hair & Makeup by Svetlana Nechaeva, Dubai! Meet this gorgeous beauty artist from Dubai! Connect to her fan page for more! Looking for your next haircut and love long bobs? This gallery has several gorgeous suggestions for you and a few video tutorials to help you get the style! One more hot new hair trend! Get inspired by the gallery and watch the videos for more! One of the most loved colors! Enjoy some awesome ideas for hair, nails and makeup in lilac shades! Like cooking? Check out these great ideas that will help you create masterpieces in the kitchen! When stret artists get inspired by hairstyles! 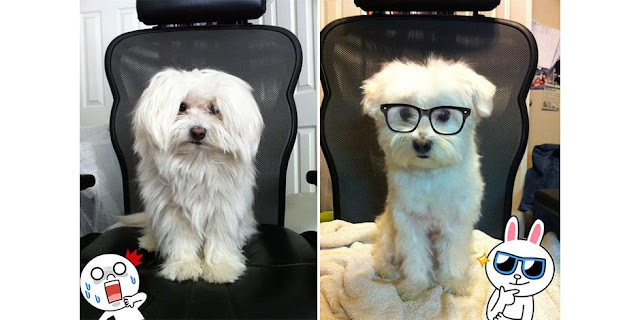 A very sweet gallery with cute transformations. Don't you just love them all? 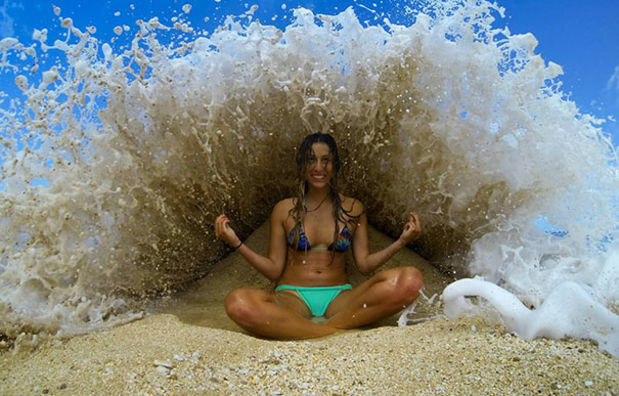 Amazing photographers pressing the button at the right moment!